Since 1989 we, Egli AG (in full: Egli AG import & distribution), have been importing and distributing premium brands in the confectionery and toy sectors as well as the giftware sector. Doing this we give many people a little pleasure every day. Our motto is: “Being close to people brings success.“ We work according to this guiding principle on a daily basis at our location in Effretikon and together with our suppliers and partners. We are a comprehensive supplier that adheres to the highest quality standards, and we require that our suppliers do the same. We are proud that every product we represent in Switzerland is number 1 in its sector. Quality and uniqueness are at the heart of us and our partners. 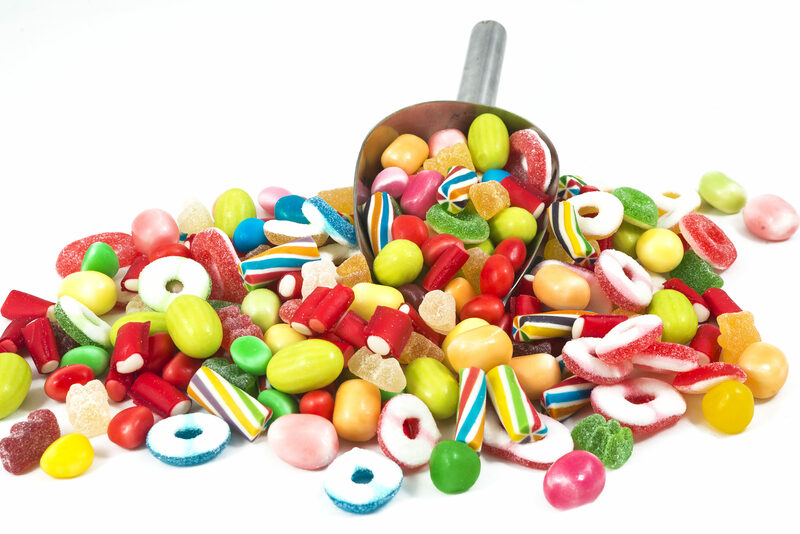 In the food sector we concentrate mainly on confectionery such as chewing gums, lollies, fruit gums etc. Every single one of our non-food brands brings enjoyment, fun and games into everyday life. Our products are top quality and distinguish themselves from other products by their uniqueness. 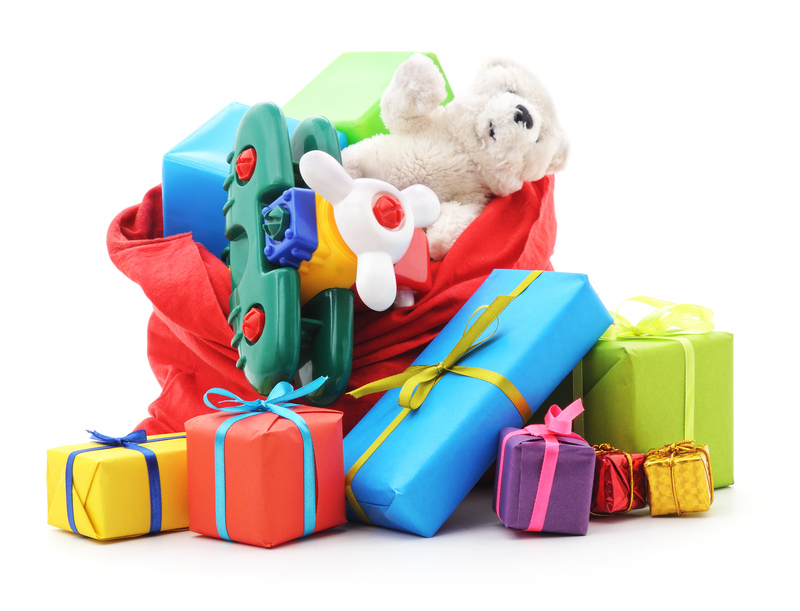 Egli AG offers a wide range of non-food items, from toys through gifts and right through to baby articles.